Adam is a pianist, composer and recording artist based in Philadelphia. Beyond his activities as a performer/composer, his interests run to journalism. He was formerly the Philadelphia correspondent for the internationally published Pulse! Magazine and was a contributor to the Philadelphia Weekly newspaper. 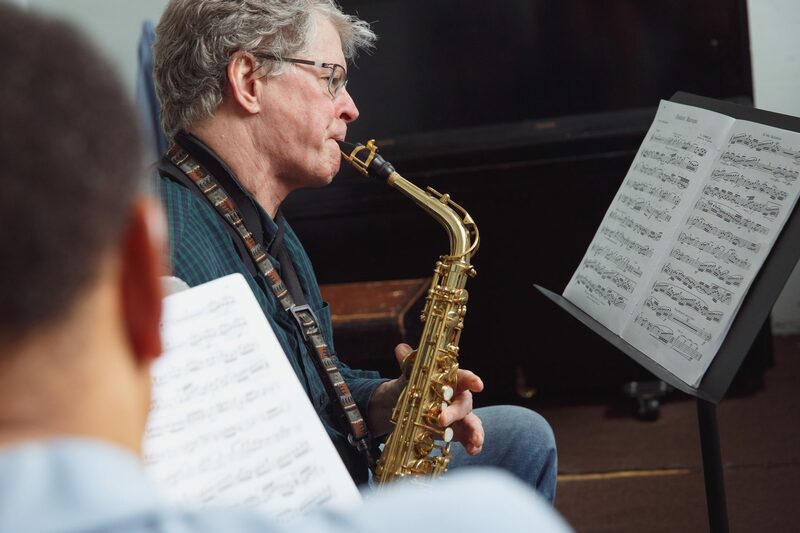 Adam completed a Master’s degree in Jazz Studies at the New England Conservatory of Music in Boston, where he worked with pianist Paul Bley, bassist Cecil McBee, and composers Lee Hyla, Robert Ceely, and John Heiss among others. Earlier studies included a scholarship for classical piano at Syracuse University as well as a BFA in film production from the Tisch School of the Arts at NYU.